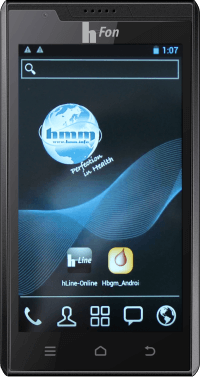 The hFon plus is an Android 4 Touch Screen Smartphone, which contains besides the standard smartphone functions one benefit: an integrated Blood Glucose Monitor. 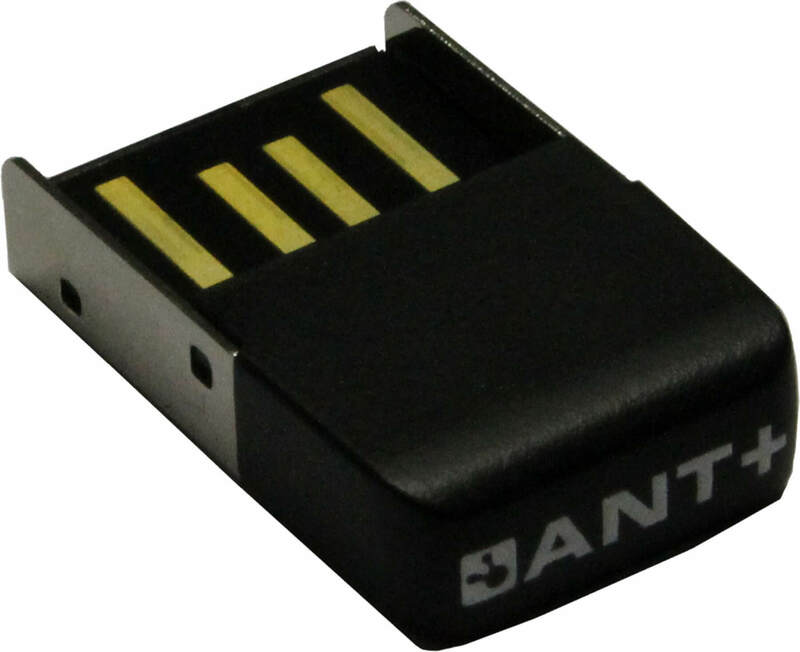 You just need to take one device with you and measure your blood glucose where ever you are. 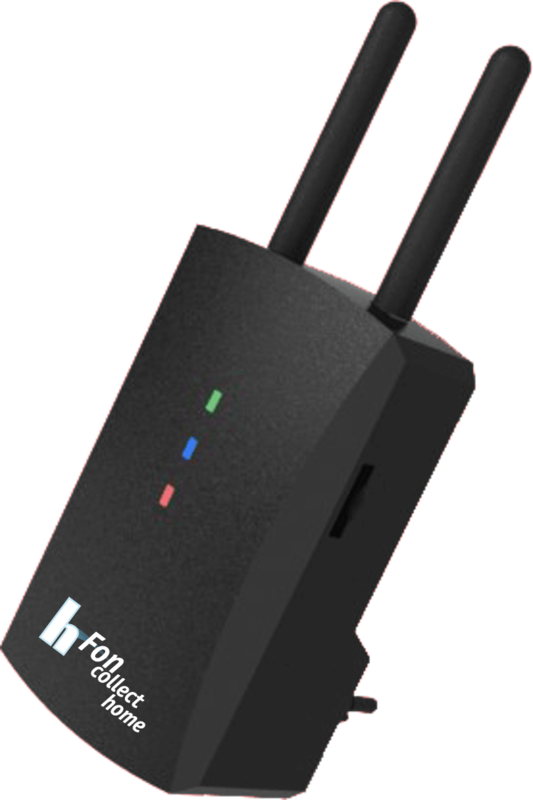 The hFon®plus has an integrated ANT-2 Chip which enables you to use it as a mobile gateway and transfer your data into the hLine-Online.com portal. Additionally, you can download the hLine® app for an easy use to go.